Tellabs introduced its Verity 3300 echo cancellation and voice quality enhancement system in 1999 as it launched the new Verity line, which has proven successful and been widely used ever since. The units offer a low-power but high-density solution that operates across multiple bands with a standard DS3 interface. Used Tellabs Verity 3300 models are still operating efficiently today and providing high-quality reduction and clarity in calls. Worldwide Supply is available to deliver used Tellabs Verity 3300 models that have been rigorously checked and verified, so your operations are getting reliable power and echo control. We’ll help you make your network stronger and improve service offerings to customers on existing networks and as you transition. Tellabs has spent decades designing and manufacturing a wide range of communication industry technologies, and many units such as the Verity 3300 are still in operation today. The company’s reliability and craftsmanship allow it, and Worldwide Supply through refurbished units, to improve your network every day. For the echo-cancelling power of the refurbished Tellabs Verity 3300 models we offer, you’ll get a unit designed to increase overall cabling efficiencies and power distribution, while still delivering enhanced echo-cancelling that’s on-par with newer models. 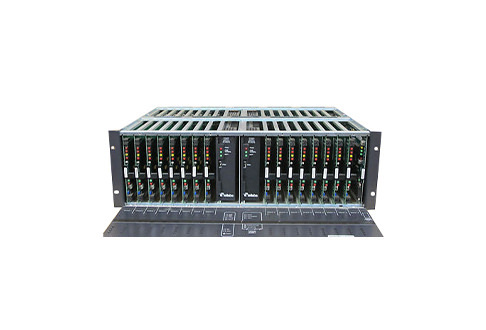 Many operators turn to the 3300 due to its reduced form-factor that fits in more racks and locations, while still delivering full redundancy available on DS3 interfaces, system control and the echo canceller module. Software options can also be a significant draw, with support for Tellabs Level Control, Tellabs Acoustic Control and Tellabs Noise Reduction. As your network finalizes its migration from T1 to DS3, refurbished Tellabs Verity 3300 systems have already proven their value and worth on networks across the world.